Built on the cornerstones of exceptional quality, superior design, unparalleled customer service, and absolute value, Gallery Custom Homes is at the forefront of the new-home industry. Our unique approach to homebuilding allows for custom changes to our acclaimed floor plans, and assures the custom-quality you demand, at the production builder pricing you deserve. Gallery Custom Homes builds in some of the most sought after luxury communities. Many which feature oversized homesites, water & spray parks, and even resort-style amenities including lake access and golf course living. When you build with Gallery Custom Homes, you’re not only buying a home, you’re buying a lifestyle. 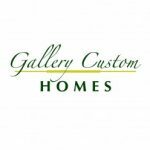 At Gallery Custom Homes, our top priority is you. Our reputation for excellence is earned through a solid commitment to quality construction, and total customer satisfaction. When it comes to your family, nothing is too good. Unrivaled standard features, unprecedented value, and top-quality construction – What more can you ask for?! Thank you so much for taking such great care of us during this whole process. You and your team made everything so easy! We are truly greatful. We love you! We just want to say thank you for being so wonderful! I remember meeting you in Harmony and how nice you were to us. You never made us feel as if we couldn’t afford one of your beautiful homes and now we’ve built and have closed and moved in our very own home! God is Awesome and we thank Him for You and for the First Texas team! Adrian is an awesome person to work with and he helped make sure our home was beautiful inside and out. We couldn’t be more happy and feel more blessed. We love the community! This entire experience has been so wonderful! May you have a blessed summer and again we thank you for being our Ms. Terry!!! The sales and construction staff made our new home purchase very enjoyable. Any issue or concern was dealt with in a timely manner and always to our satisfaction. They were always easy to deal with, especially since we spoke with them on a daily basis! The house looks awesome! The best thing about buying with First Texas Homes, was the ability to customize our home to make it truly “our” home. The process was easy and the sales department made the entire process enjoyable. I would recommend First Texas to all my friends and family! This has been the easiest home buying experience we’ve ever had.  I will recommend First Texas Homes to all of my friends and family who are interested in purchasing a new home. The sales staff are incredible! We would like to thank you for all your help in the transition of purchasing our new home. We have received so many compliments on the wonderful job First Texas has done. We will recommend you to anyone looking to purchase a home. We cannot say enough positive things about Gallery Homes/First Texas Homes or their staff. We tell everyone if they ask how great they are!! Our sales staff and builder have been nothing short of amazing! They have made what could have been a stressful process into a very enjoyable one. We have purchased many new homes, and you are one of the best builders we have ever dealt with – and your price per square foot cannot be matched! We have been very happy with our home since the day we moved in. Please send my appreciation to our sales person, builder, and the rest of the First Texas staff that have helped me.